Most formulaic greeting cards you can buy in the chain pharmacies are now probably three or four dollars, and they are pleasant enough expressions of sentiment (or humor) that the sender hopes will make the patient feel better. Or, as a display on the side-table, they suggest, “I have friends who care about me!” which is an entirely understandable sentiment. Here is a singular jazz get-well card, from May 1949. It costs a bit more: ten thousand dollars. But you’ll see why. Unique, one of a kind, original vintage concert program for the Festival International de Jazz held at the Salle Pleyel in Paris [France] from 8th May – 15th May, 1949, featuring Charlie Parker, Miles Davis, Sidney Bechet, and many more. 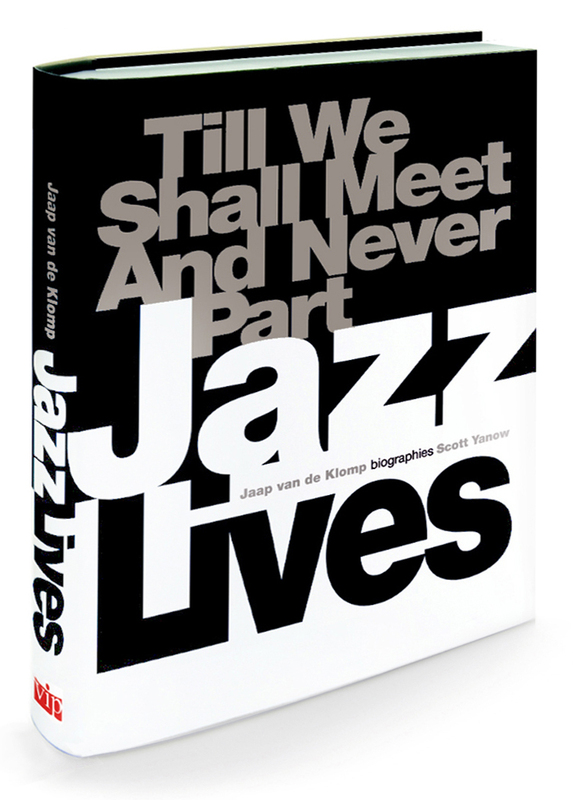 The program has been authentically signed and inscribed on the front cover by Charlie Parker (“Speedy Recovery Charlie Parker”), Miles Davis (“Best Wishes Miles Davis”), Tadd Dameron (“Get well quick Tadd Dameron”) and Max Roach (“Wishing A Speedy Recovery Max Roach”). Also signed inside the program by Don Byas (“Best regards Don Byas”). The original owner of the program was a young British jazz fan. He married in 1949 and he and his wife honeymooned on the continent and attended the Paris Jazz festival at this time. Judging from the various inscriptions we must assume he wasn’t feeling well the night he obtained the autographs. The festival, by the way, marked the first European appearances for both Charlie Parker and Miles Davis. The souvenir booklet is, of course, incredibly rare. But what delights me as much as its existence is the untold short story of the young British fan and his new bride. He must have approached his heroes and told them, not only that he admired them and would like them to sign his program, but that he was ill. Were the Americans charmed by the young couple and their English accents? Were they feeling paternalistic to the ailing young man? (Notice that Don Byas either didn’t hear the young man’s tale or didn’t care much about it.) But he obviously made enough of an impression on the American jazz stars for them to write kind words to him. I even wonder if he was ill in their hotel room after the concert and his young bride took the program to Bird, Miles, Tadd, Max, and Don, and prettily asked a favor of them, explaining that her husband was out of sorts. And we don’t know why he was sick. Was it the strange food that had made him ill? The crossing to France? We can only imagine these events, but it’s clear that someone prized this souvenir of his and his bride’s honeymoon. And now it’s on eBay. What that says about us I couldn’t begin to fathom. At this Mezzrow gig in New York City, a few months ago, the wonderful pianist Hod O’Brien had laryngitis. But his winding melodies, his ingenious harmonies, and easy swing had their own powerful voices. He was accompanied — in the simplest meaning of that overused word, which to me suggests a companion at one’s side — by a string bassist I’d never met before, the very youthful Daryl Johns, who will impress you as he did me. Here are five explorations of that art form, lyrical swing improvisation. Much more to come from this session. And when I saw Hod in June, he had his voice back.